All slots machines are not created equal. Some are programmed to pay more than others. 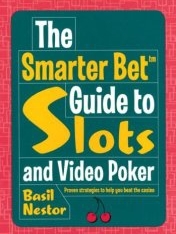 The Smarter Bet Guide to Slots and Video Poker helps you find those generous games. 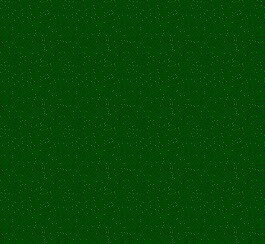 Everything is here in an easy-to-read format: Actual machine payback comparisons, progressive-jackpot evaluations, video poker strategy tables, and many more mathematically proven techniques that lower and eliminate the casino's advantage. Give yourself the best chance to beat the house (and have fun doing it) with the The Smarter Bet Guide to Slots and Video Poker.